In the wake of the global financial crisis, businesses both large and small and individuals have been considering taking action more aggressively against banking institutions. From negligence to bribery, unauthorized selling of products and seeking damages, the consumer is becoming more aware of how they can resolve issues in their favor. One step to protecting your institution against these types of risks is to look into bankers professional liability insurance (BPL), which offers banks, their executives and employees coverage when alleged errors arise. Another step is to simply be aware of these risks and unpackage them. Let’s take a quick look at some of the most common claims filed against banks. Individuals and banks can suffer significant losses through a multitude of threats. From fraudulent checks to unauthorized ACH transfers, victims are losing more and more on account of banks failing to follow their own policies and procedures in preventing theft and fraud. Businesses also have to be on the lookout for employee embezzlement due to access to bank accounts, putting them front and center for possible fraudulent losses. In today’s digitally dependent, tech-heavy society everything seems to be up for grabs including personal and financial information. The concern over gaining losses through cyber-hacking is higher than ever, especially with things like cryptocurrency stepping into the financial spotlight. 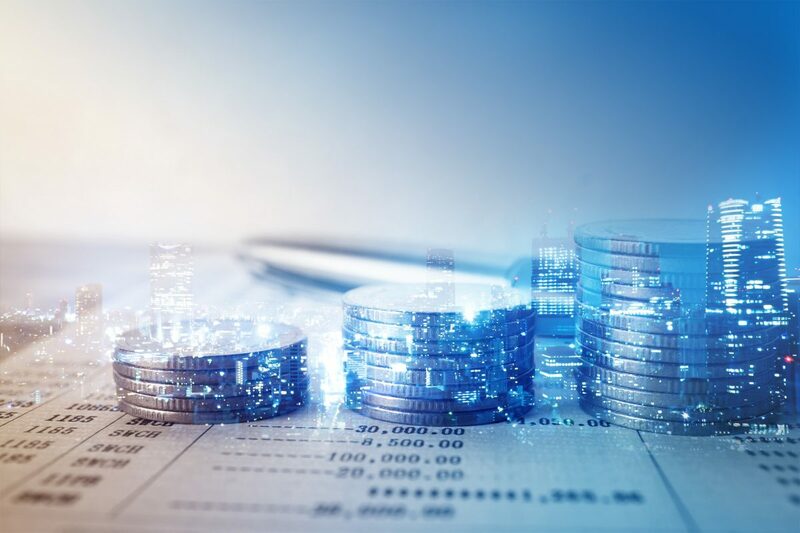 Financial information is more readily available online, but cyber-hacking has given way to more vulnerability to sophisticated cyber attacks and banks are finding themselves trying to keep up with adapting to these threats. In 2016, news broke about Wells Fargo’s tactics of secretly issuing credit cards without the consent of their customers. The banking institution went even further by creating fake email accounts to sign up customers for online banking services, and set up sham accounts that customers learned about after fees started accumulating on their behalf. This highly controversial dent in the banking community, which ended up costing Wells Fargo around $185 million in fines, has put a wrench in consumer trust and more bank customers are taking note. As mentioned above, it’s important to be in the know when it comes to the consumer side of negligence cases. The best way–besides carrying this knowledge–to protect your institution is through bankers professional liability insurance to defend against a lawsuit and possible settlement. For more information on this, head to our Professional Liability section. Blog, Professional Liability Banker Professional Liability, banker professional liability insurance, Bankers professional Liability permalink.